Peak Lenin or Pik Lenin (7,134m) is in the Pamir Mountains in Kyrgyzstan. It is one of the peaks in the Sown Leopard Award (climbing all the 5 7000m peaks in the former soviet union). 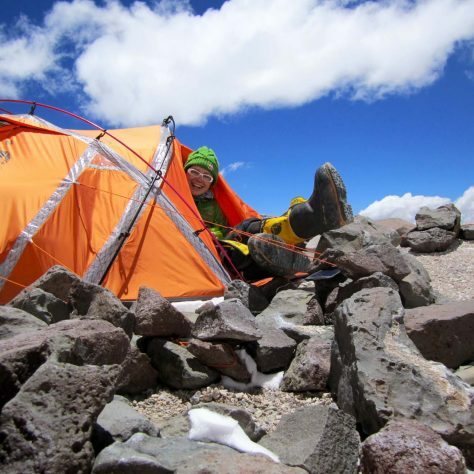 It is a very achievable 7000m peak for those looking to challenging themselves a bit more. s the highest mountain outside the Himalayas, and the second highest of the 7 summits. Its enormous size, extremes of weather and altitude make for a trekking challenge which is a great step up from Kilimanjaro. We currently have no scheduled dates for this expedition, however if you give the office a call on 0207 1834 360 it would be easy for us to get this up and running. Today we will depart London and fly to Biskek, Kyrgyzstan. Superb expedition company, met it’s leader Rolfe on Aconcagua whilst on an unsupported expedition with some friends, genuinely a damn fine chap who’s knowledge and experience is outstanding. Extremely helpful team and very professional staff. I’m looking forward to heading out to India this year and mountain ranges beyond in years to come.